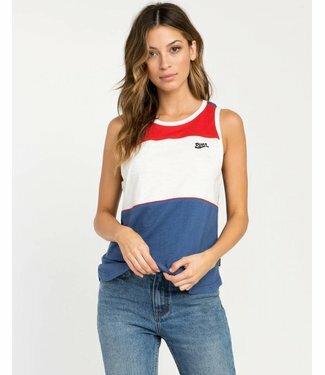 The RVCA Sundrop Colorblocked Tank Top is a knit tank top wi.. 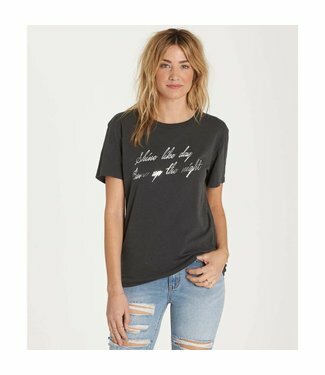 Your essential skinny jeans, laced with vintage rock and rol.. 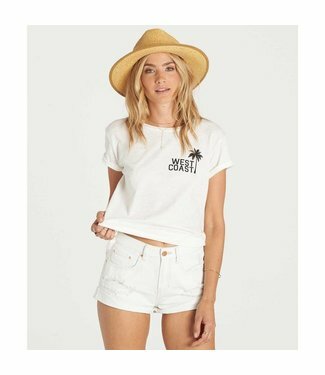 The staple boyfriend tee features a relaxed fit, short sleev.. 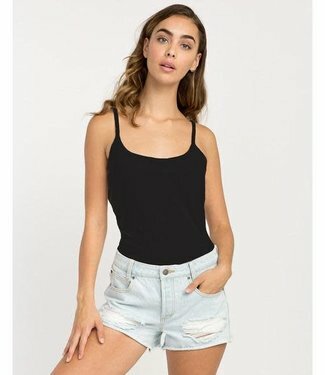 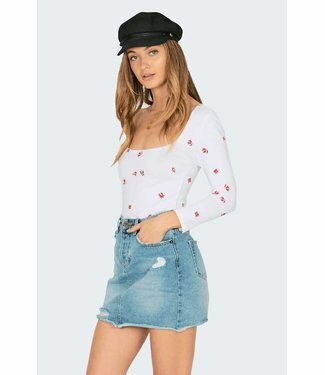 The Estelle One Piece features a seamless body with side cut..
A staple in any Amuse Society girl's closet, their Crossroad..
RVCA's Narcissis knit tank has a slim fitted silhouette with.. 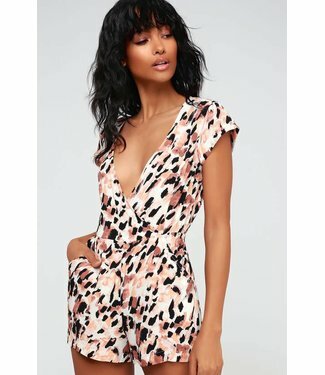 The RVCA Gardenia Romper Romper is a leopard print romper wi..